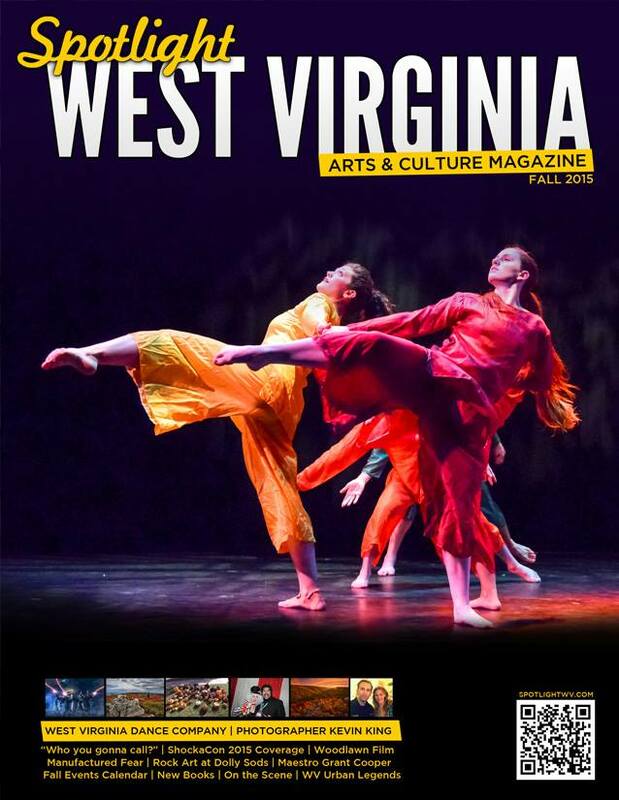 West Virginia Dance Company was featured on the cover of Spotlight West Virginia Magazine (Fall 2015). 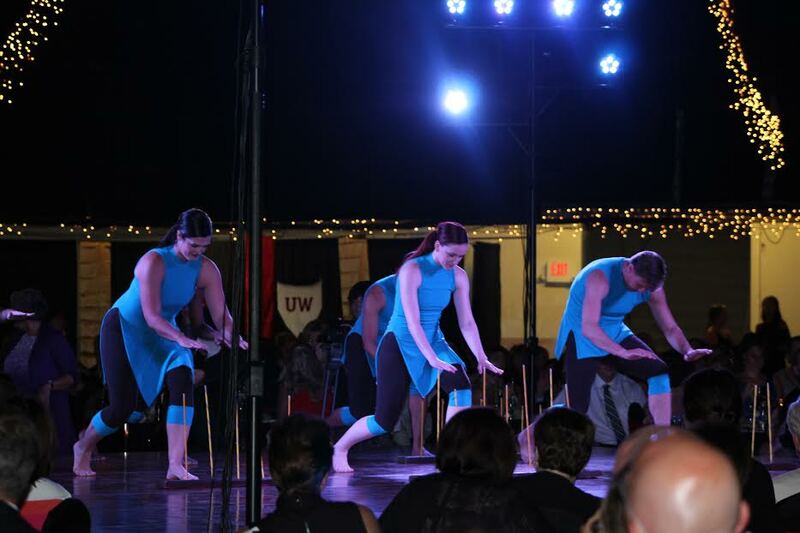 You can check out the article here on page 16.
Who is WV Dance Company? Artists, yes. Athletes, certainly. But even more so, we are explorers, examining the world with curiosity, enthusiasm and compassion. We are humanists and scientists. 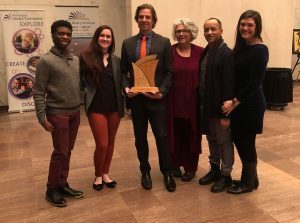 Through the art of movement, we share with our audiences intimate portraits of the human experience, energetic displays of the power of nature and vibrant images of the nuances of world cultures. With repertory works featuring both emerging and established contemporary choreographers, each piece is unique and engaging, ensuring a performance that keeps audience members thinking long after the curtain comes down. Come explore with us. …and more! See the full supporters list here!